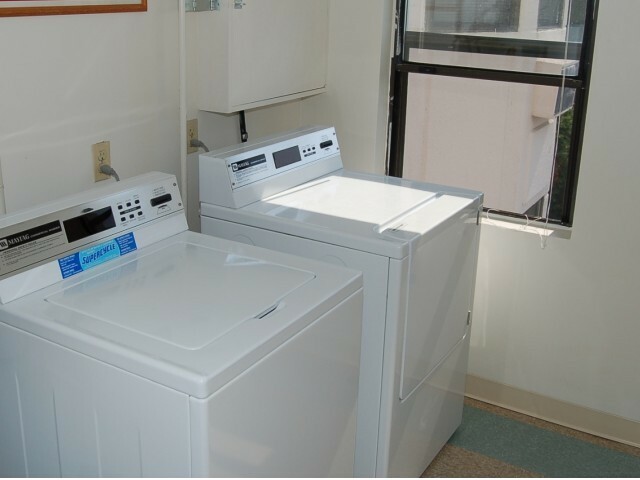 We're proud to say that each of our residents at Boulder Park gets to utilize some impressive benefits. 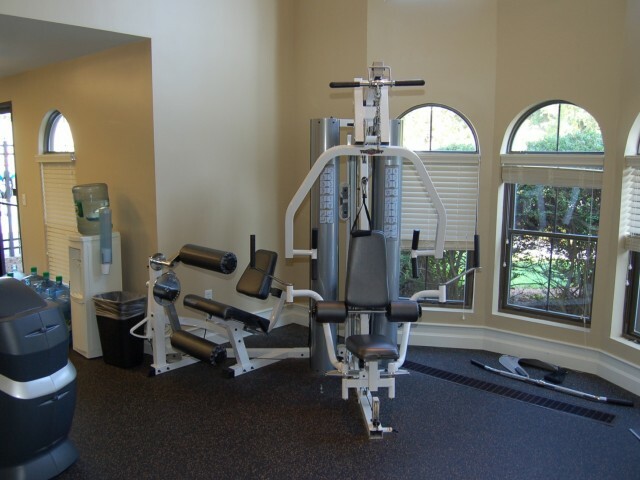 Whether you want a state-of-the-art fitness center to work off your daily stress, or want a pet-friendly environment, we've brought together the best in essential amenities. With an on-site 24-hour professional management team and reliable package service, you can be confident that you'll be in good hands. 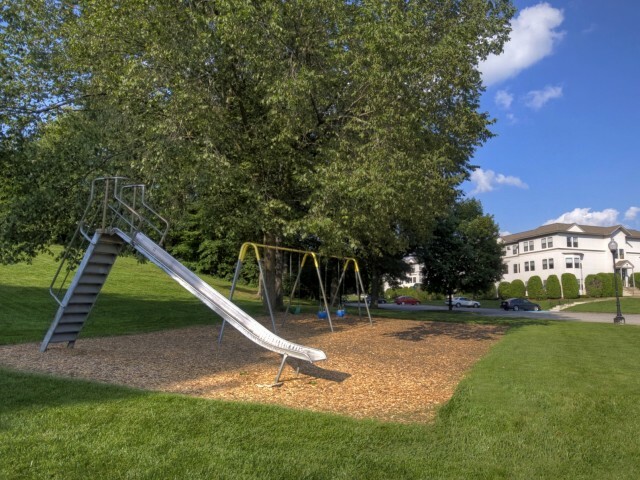 Whatever you're looking for in Nashua, NH rentals, you're going to find all that and more when you're a part of our neighborhood. You don't want to miss out on calling Boulder Park homestop by today to tour our available rentals!